The best local government hospital providing quality health services at the lowest possible cost. 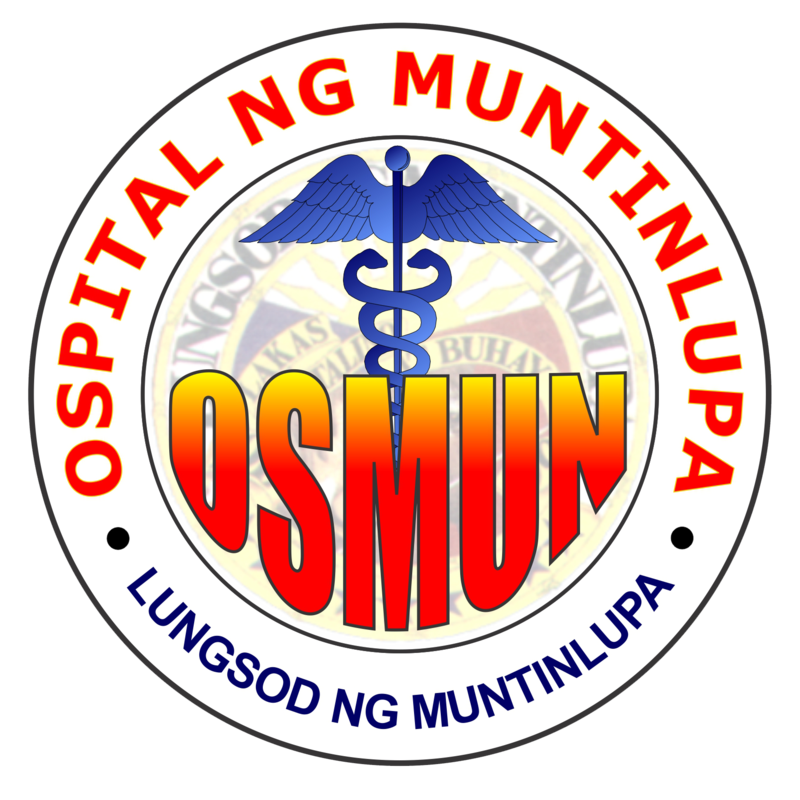 To provide sustainable healthcare services with integrity and efficiency for every resident of Muntinlupa and it’s surrounding communities. To work together with other sectors of the community in the prevention of diseases and the promotion of optimum healthcare services. To deliver quality health service through it’s competent, compassionate health professionals and technologically advanced medical facilities.